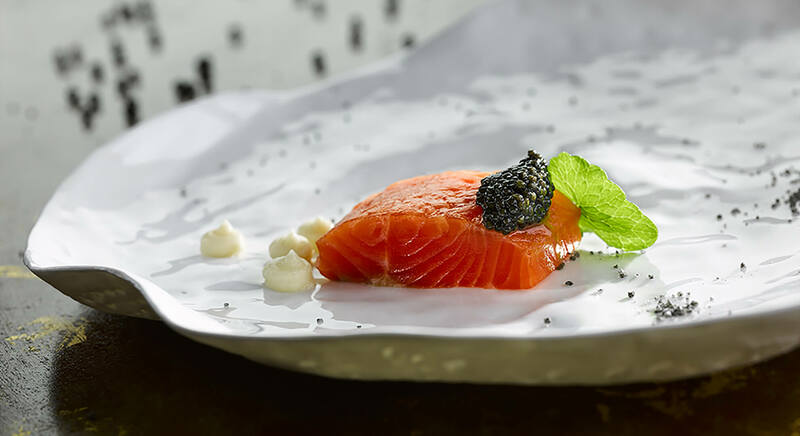 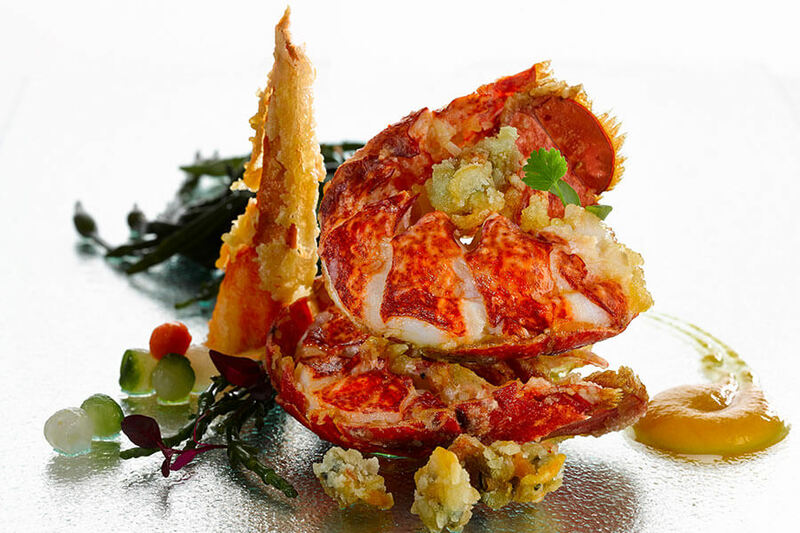 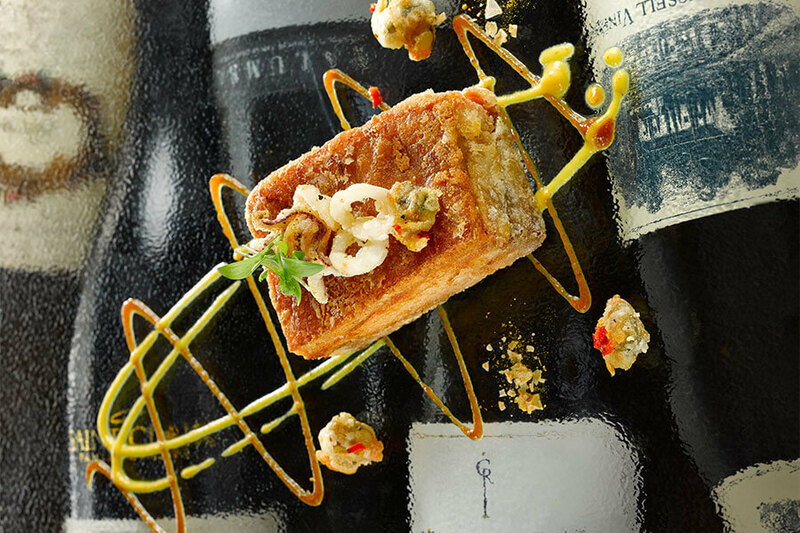 Foodies can be notoriously hard to please when choosing a present, but by giving them a Park House gift voucher, even the choosiest amongst your nearest and dearest will be happy on their special day. 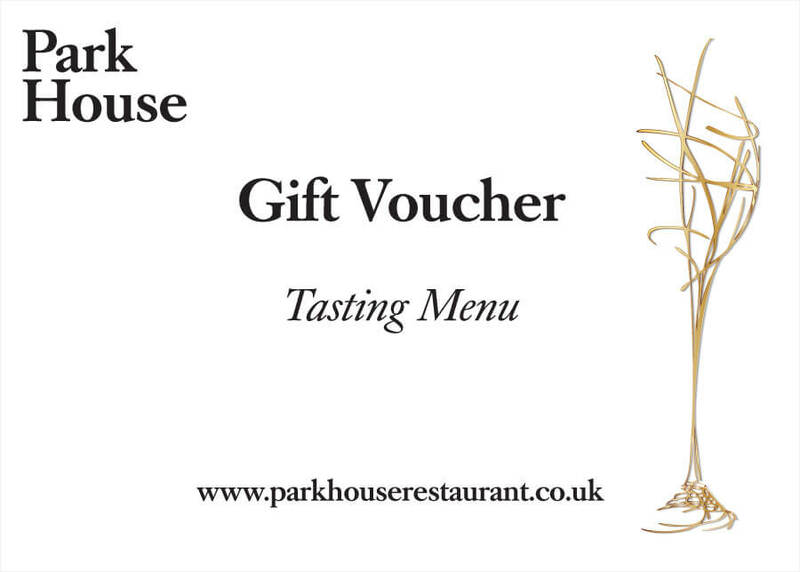 Gift vouchers are valid for a maximum of 12 months from date of purchase. 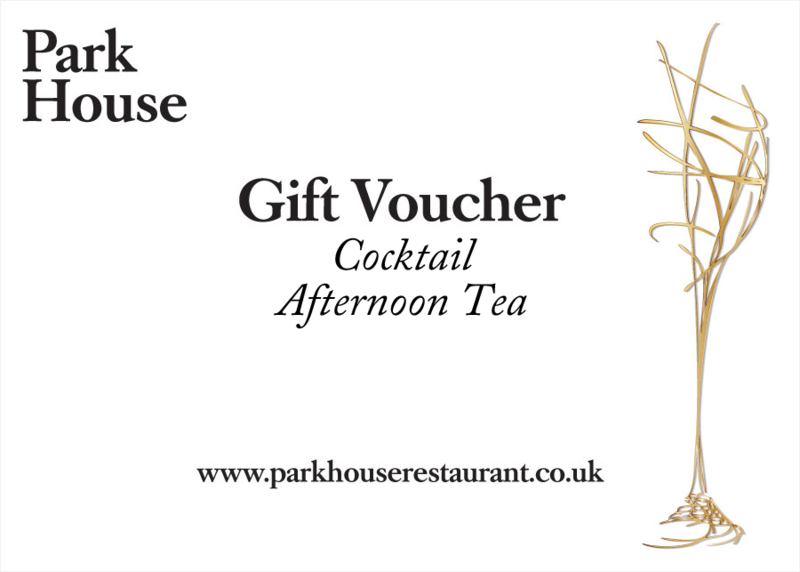 Park House reserves the right to refuse the use of vouchers after their expiry date. 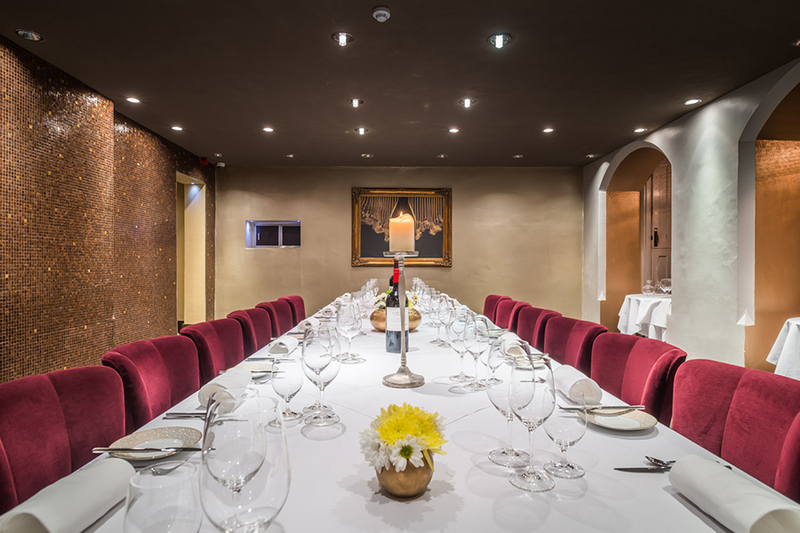 Please contact the restaurant for more information on booking availability. 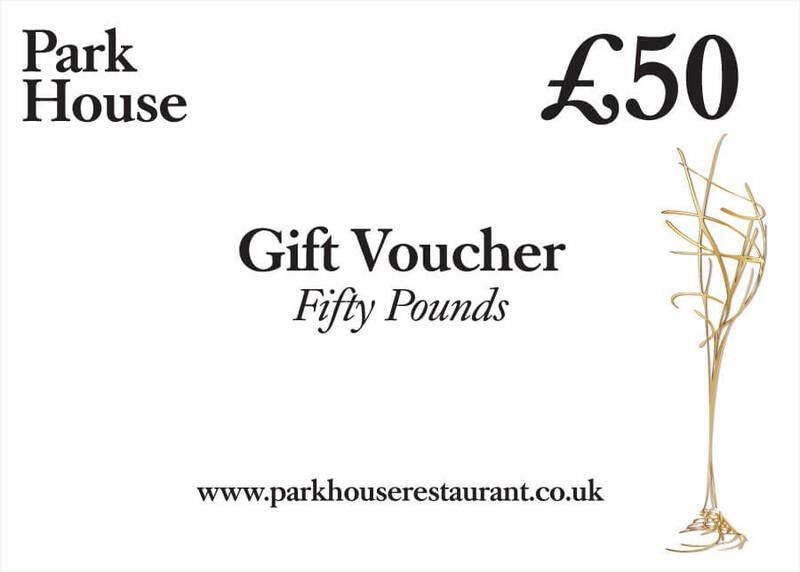 Gift vouchers are non-refundable once purchased, and they cannot be exchanged for cash.